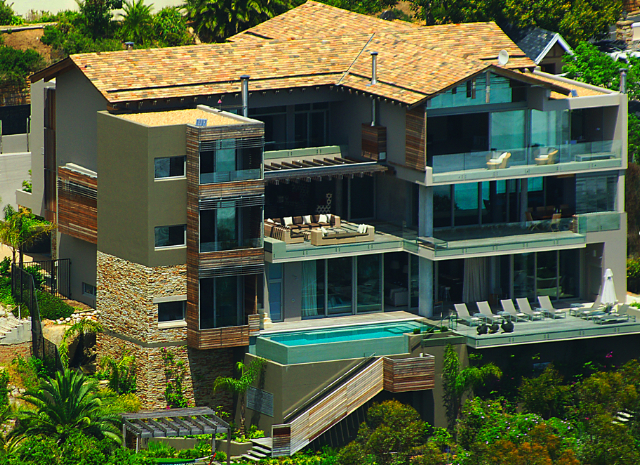 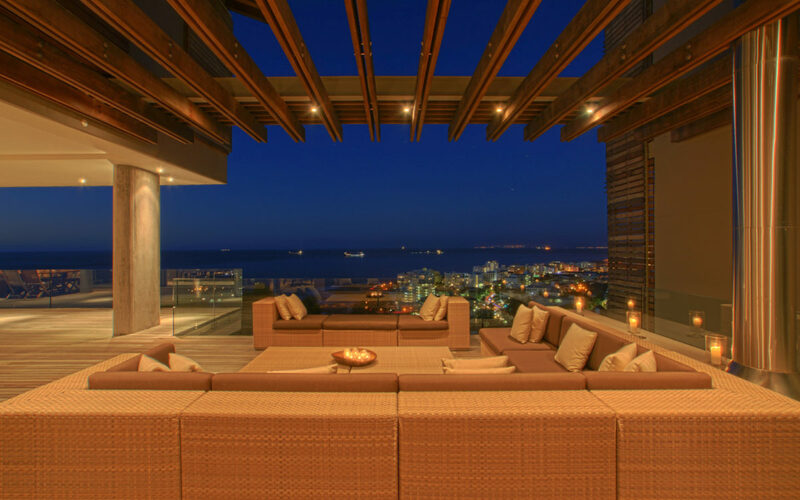 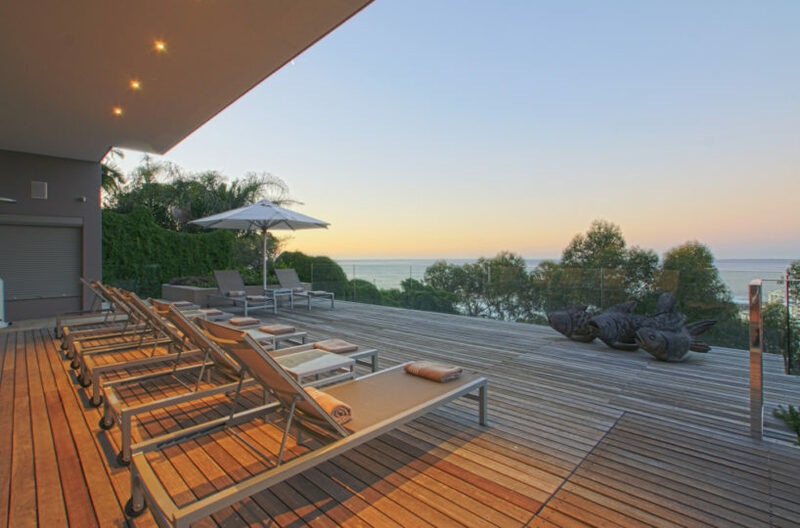 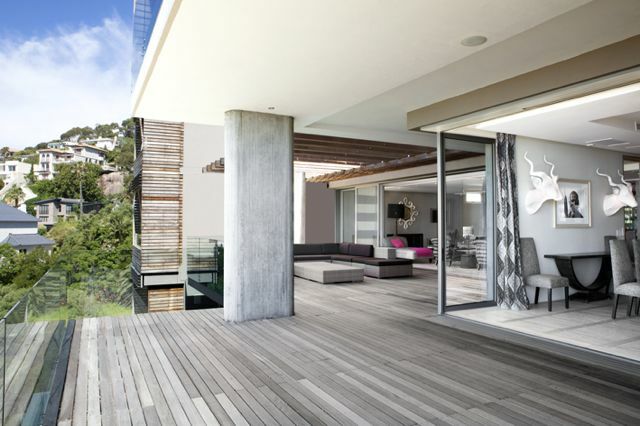 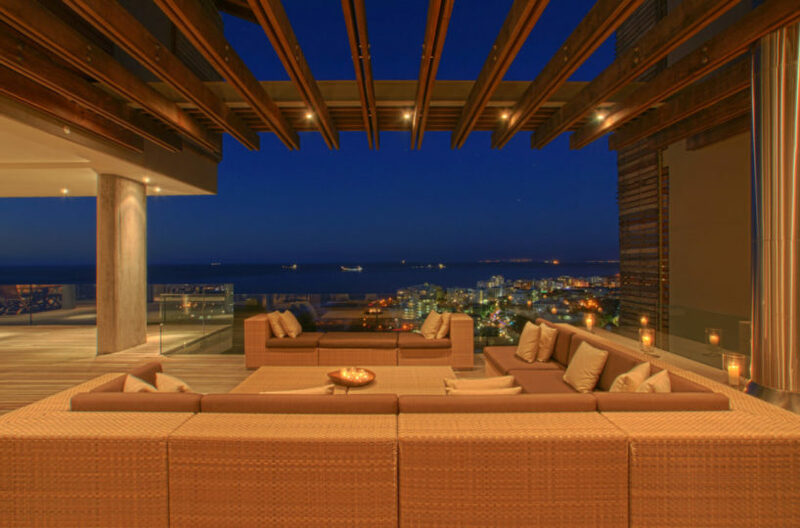 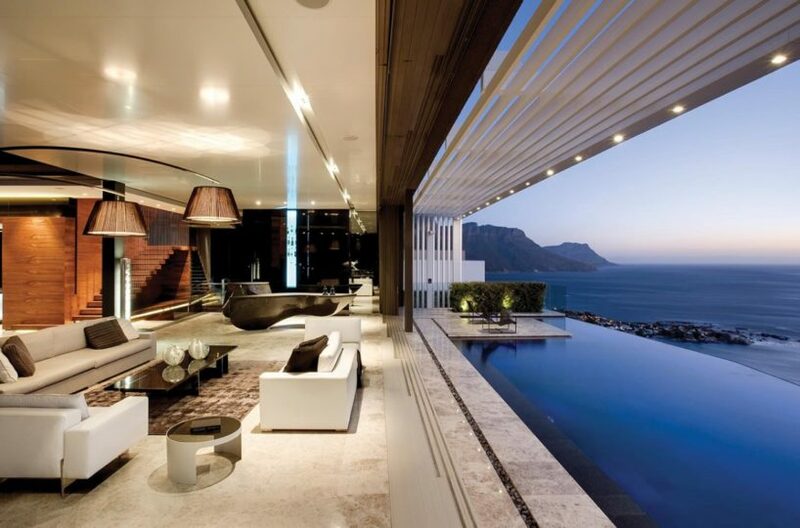 With panoramic views of the Atlantic Ocean, located in Cape Town’s most prime international area, Bantry Bay, this 5 bedroom house is set over 3 floors with a choice of several terraces in which to entertain, relax or sunbathe by the pool. 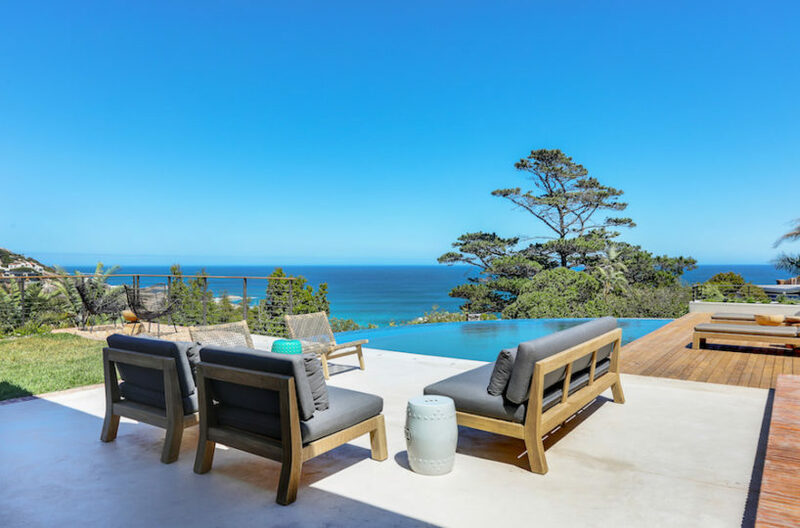 Luxuriously decorated with immense attention to detail, the spacious holiday villa enjoys a private position and is perfect for relaxing or entertaining at a high level. 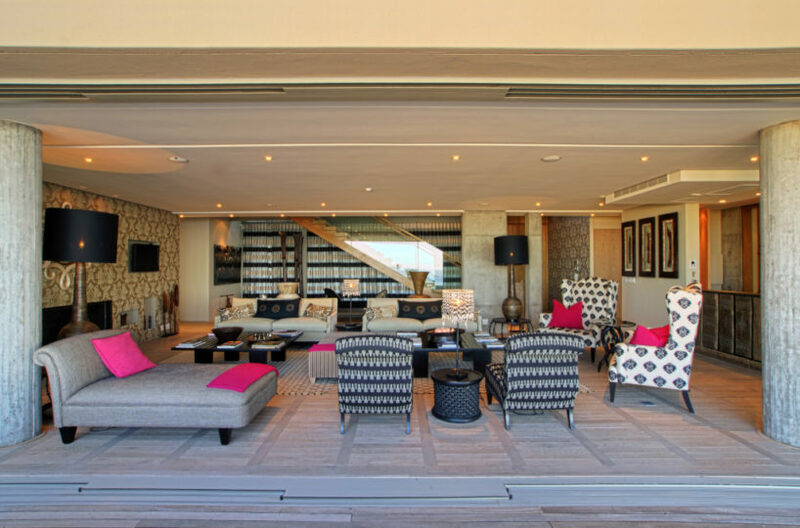 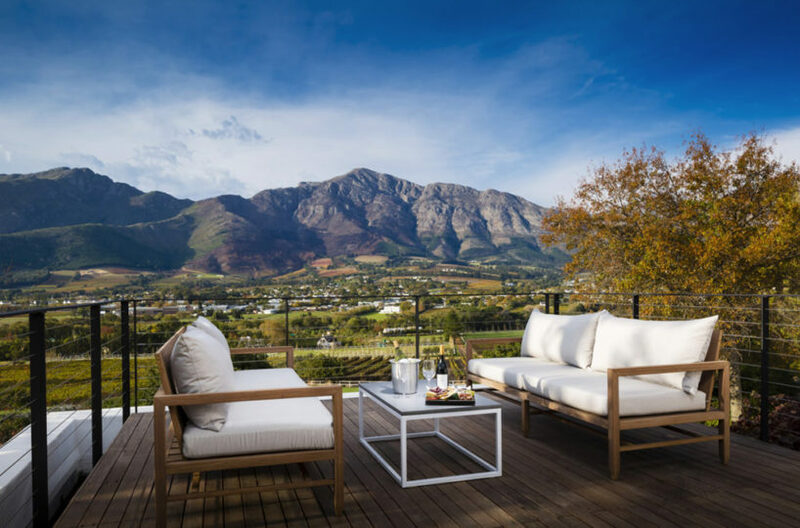 Quality, style and comfort are present through-out this villa making it one of the more sophisticated holiday homes in Cape Town. 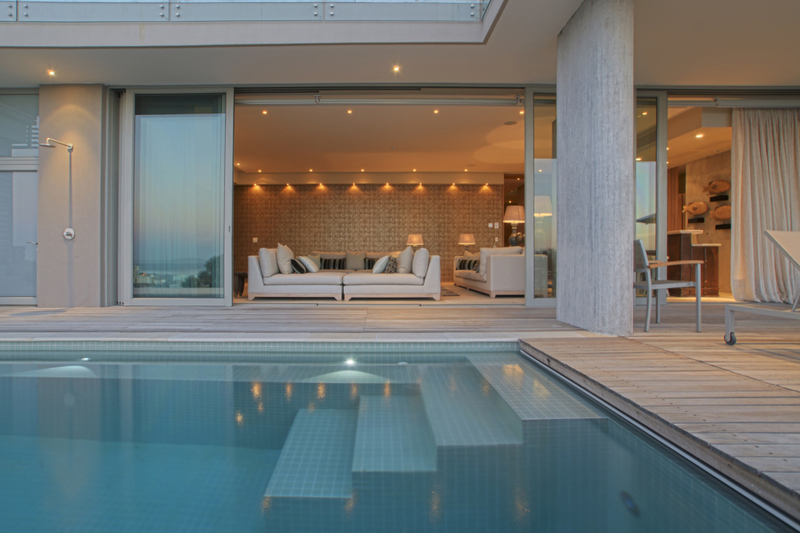 The villa is compiled of 4 double bedrooms, and a further study that can be turned into the 5th bedroom. 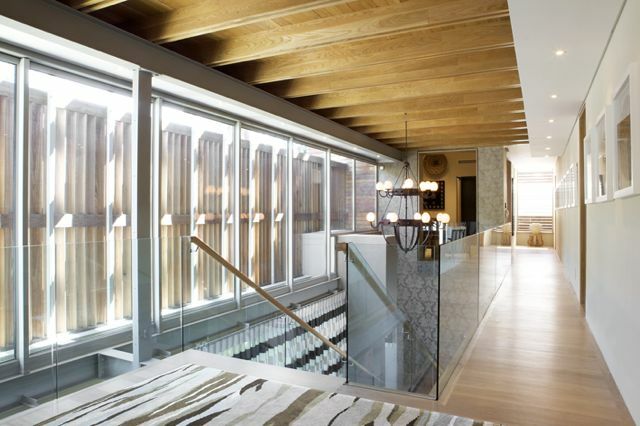 There is also the possibility to incorporate a 6th bedroom suite, at an extra cost. 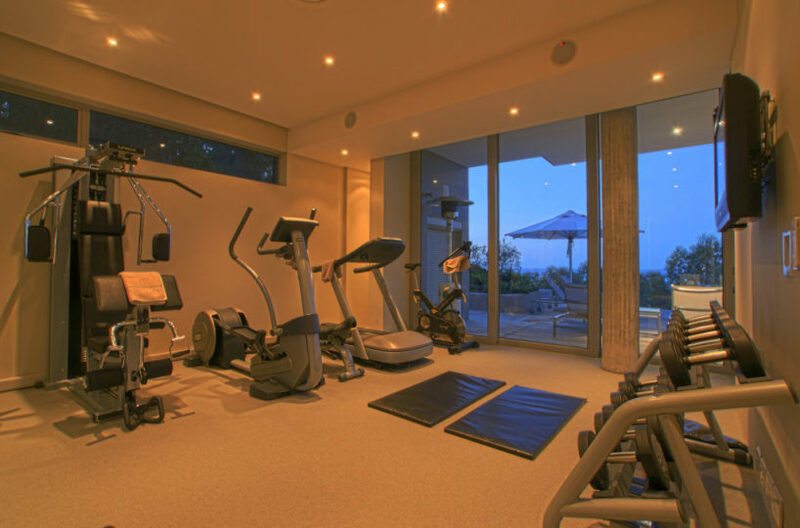 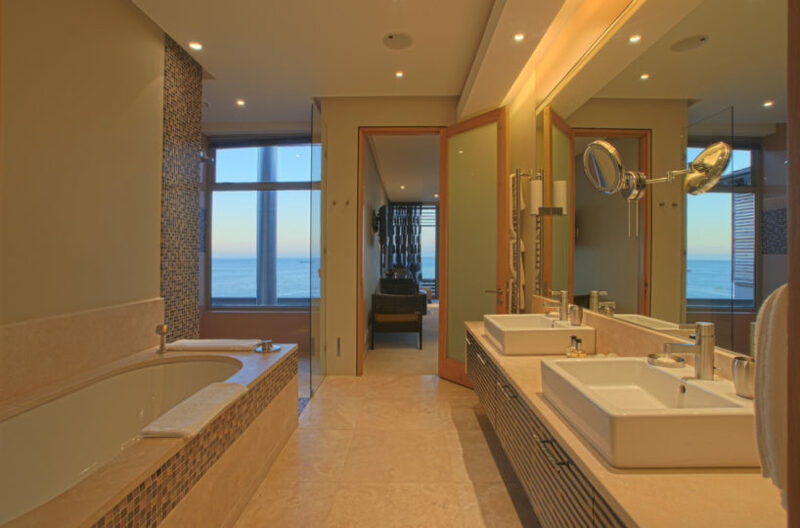 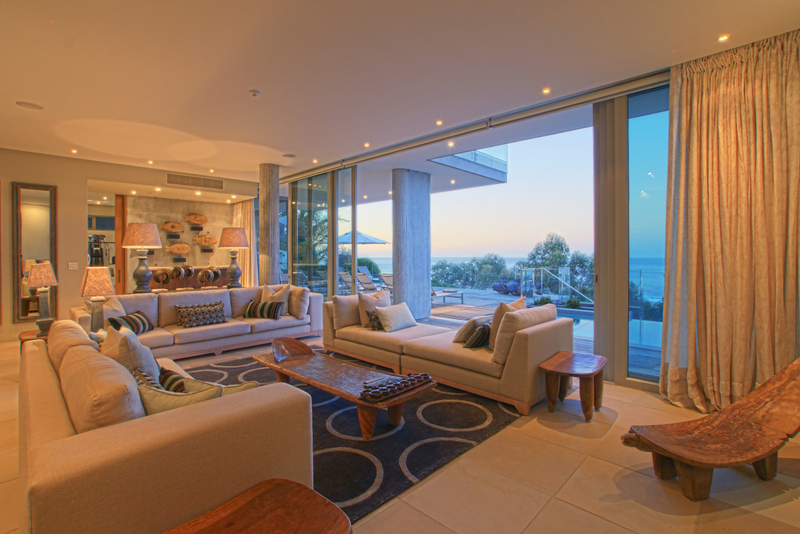 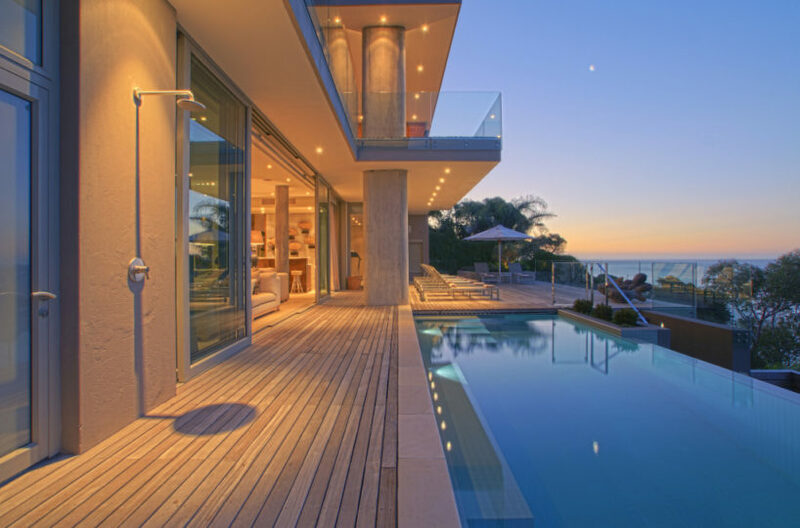 Bantry Bay is perfectly positioned to enjoy the Clifton and Camps Bay beach life, as well as being central to the V&A Waterfront and the city centre. 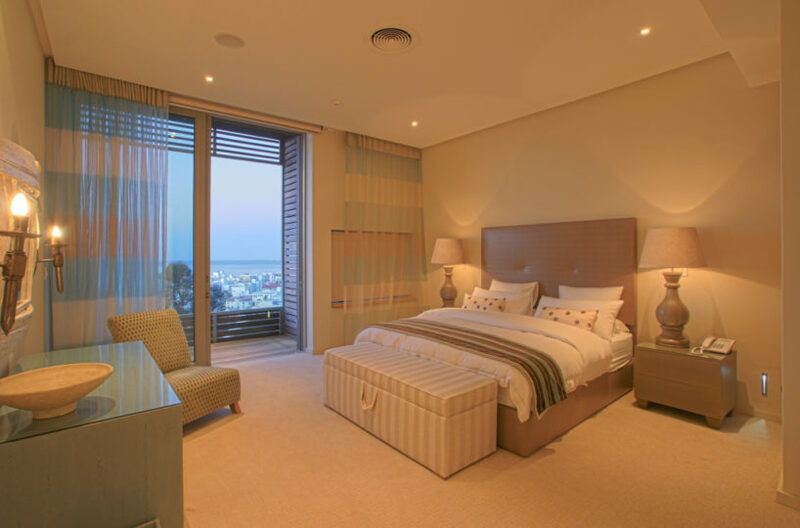 6th Bedroom Suite available on request for an additional rate.